The Quality Management System Certification specific to the Automotive sector was born in the late ‘80s by decision of the major European and American manufacturers. 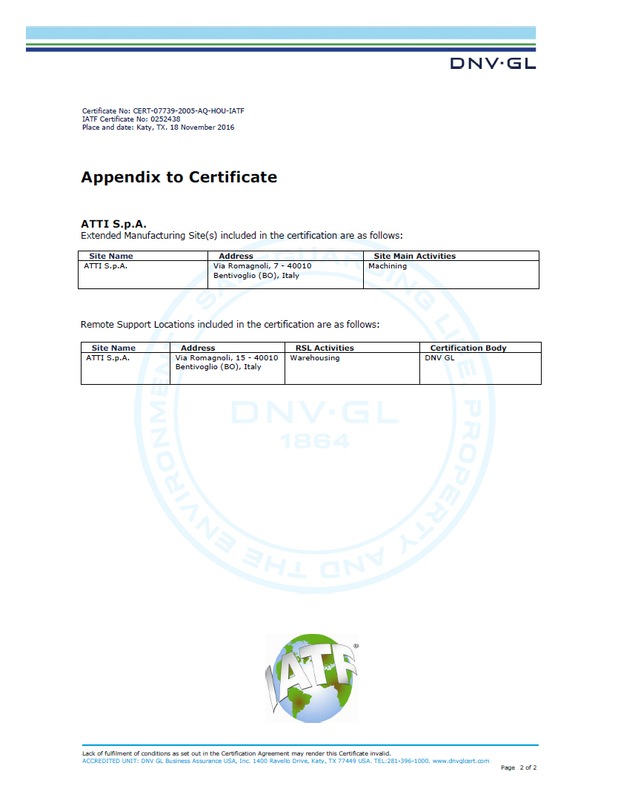 Several certification schemes have strengthened during the ‘90s (QS 9000, AVSQ 94, VDA 6.1 and EAQF). This “forced” more evolved suppliers, who had business with a number of manufacturers, to have a high number of audits in some ways similar but not quite the same. 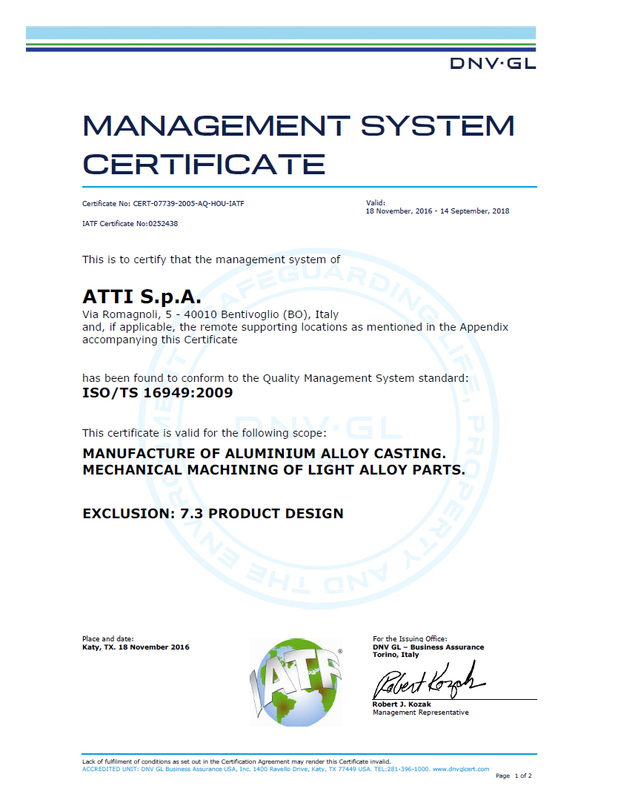 The publication of ISO/TS 16949 technical specification in 1999 replaced all the already existing quality standards of Automotive sector, becoming a synthesis among all major manufacturers internationally known including Japanese companies and their suppliers. 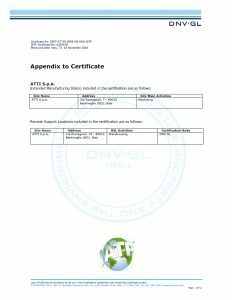 UNI ISO/TS technical specification has been developed within IATF ( International Automotive Task Force) an ad-hoc group of car manufacturers and trade association set up to write and maintain ISO/TS 16949 always current and up-to-date. The implementation of a Quality Management System in accordance with ISO/TS 16949 technical specification besides as significantly reducing system audits to which the supplier has to comply, it also enhances the process approach and pursues continuous improvement not just evaluating the effectiveness but putting emphasize on assessing the effectiveness of processes.